Trade show for consumer electronics and home appliances. In 2019, once again, the world’s leading brands of consumer electronics and home appliances will present a record number of new products. 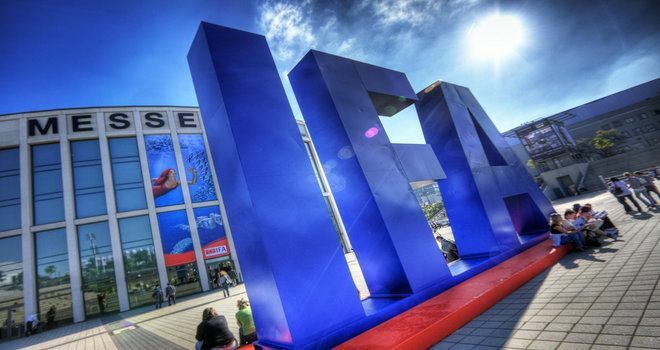 The IFA 2019 will be held from 06 to 11 September, Messe Berlin, Germany. Why exhibit and attend at IFA 2019 Berlin? For exhibition stand design and construction at IFA Berlin, please contact our sales team.